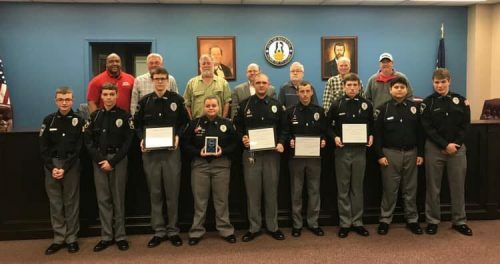 At Tuesday’s meeting of the Royston mayor and council, Police Chief Donnie Bolemon recognized the Royston Explorers program for their accomplishments at a recent national competition. “I’d like to bring before the council our Winterfest 2019 trip to Gatlinburg. It’s a national competition that had over 105 events with several thousand people in attendance, which by the way, it was a record-breaking attendance. When we start talking about teams, in each event that these guys participate in there was between 25-30 and up to 70 people competing in these events,” said Bolemon. According to the chief, Royston’s Explorers competed against some of the larger groups in the nation and held their own. 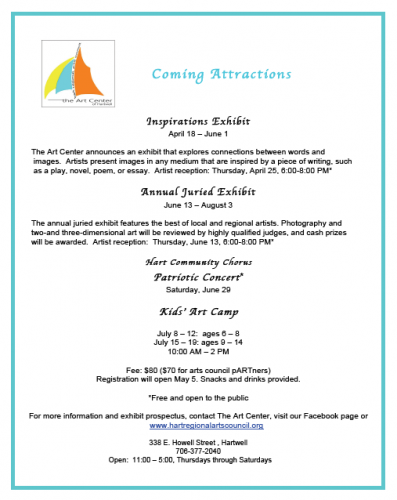 “I’m proud to say that our Explorers came back with five awards from this weekend. We’re talking about a small-town police department that does a lot of training. We are thankful that our mayor and council will stand behind us and support our program. At this time I am going to have them stand up and show you the awards they have won. We’ve got Adam Haley who placed fifth in the physical fitness challenge; We have the employment interview, Breanna Tate, she got second place and David Shellnut got fifth place in that same category; We have the law enforcement written exam, Breanna also got fourth place in that event as well; Then we had a team of four- David Shellnut, Adam Haley, Tabitha Lockhart and Breanna Tate, they placed fifth in an unknown trouble scenario,” said Bolemon. Exploring is a worksite-based program and is part of Learning for Life’s career education program for young men and women who are 14 (and have completed the eighth grade) through 20 years old. Exploring programs are based on five areas of emphasis: career opportunities, life skills, service learning, character education, and leadership experience- career opportunities, life skills, service learning, character education and leadership experience.